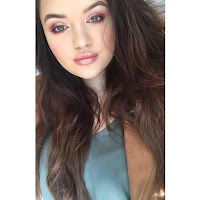 BethLoveBeauty: My Favourites of 2015. During 2015 I have tried and tested many different make up products, so much my make up collection has probably doubled in the past year alone. I tell myself the excuse of it's helping my career. Since I've been trying so many products there's been a lot of hit and misses, some stand out products and some that've gone straight to the back of the drawer never to be seen again. For my first post of 2016 I have gathered together my favourite products that I have tried over the past year or have just stood out to me yet again in 2015. So here are my favourites of 2015. 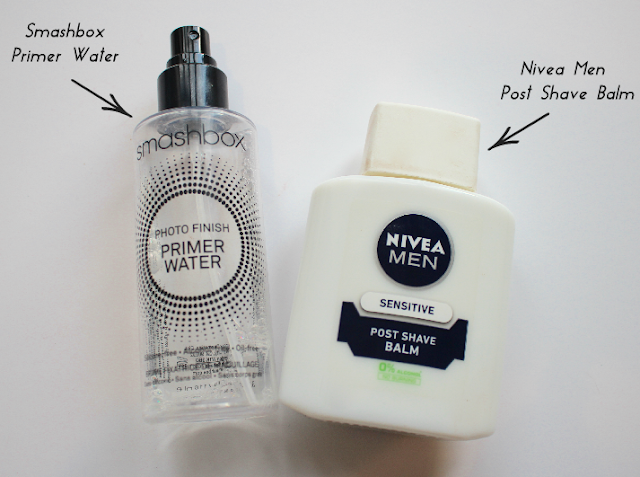 Smashbox Photo Finish Primer Water - I picked this up in Summer thinking nothing of it really. I mean how can a 'water' help prime the skin. Especially since any make up sprays were usually aimed to set the make up rather than prime. However since the first use I was literally blown away with how well it kept my make up on and have used it every day ever since. Nivea Men Post Shave Balm - Yes, I am being serious! If you aren't watching Nikkie Tutorials on youtube then you may not have seen this being used a primer. This little baby contains glycerin which makes products stick to it. Hence why it makes a bloody amazing primer. I have got friends and family hooked on this. This and then the smashbox primer water sprayed over the top before foundation make the perfect team. Foundation L'Oreal Mattifying Infallible Foundation - I was constantly hearing hype about this foundation on the youtubes and blogs so I went into boots and picked up a tube. I love it! It's the best drugstore foundation I've ever used. I mix it with my Estee Lauder double wear just because my double wear is slightly dark for me but together or on it's own it's a lovely foundation. 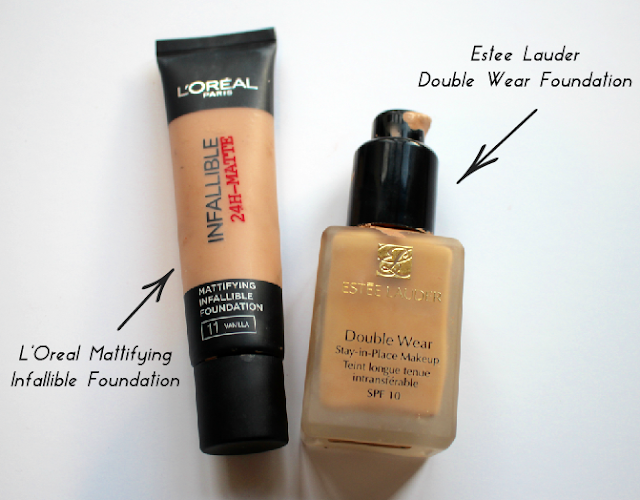 Estee Lauder Double Wear - Hello to my favourite foundation of all time. Full coverage, lasts all day, doesn't feel too heavy on the skin what more could you ask for? 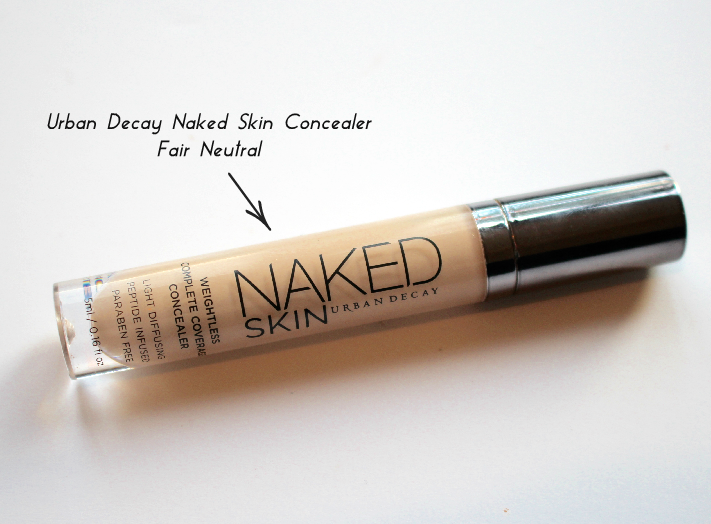 Concealer Urban Decay Naked Skin Concealer - I don't wear much concealer when it comes to actually concealing due to my foundations being more full coverage however I do use concealer under the eyes to highlight and brighten. This concealer is amazing, I use the lightest shade and it's brilliant for brightening but also is fairly medium-full coverage so does help cover any darkness under the eyes which need the extra help. 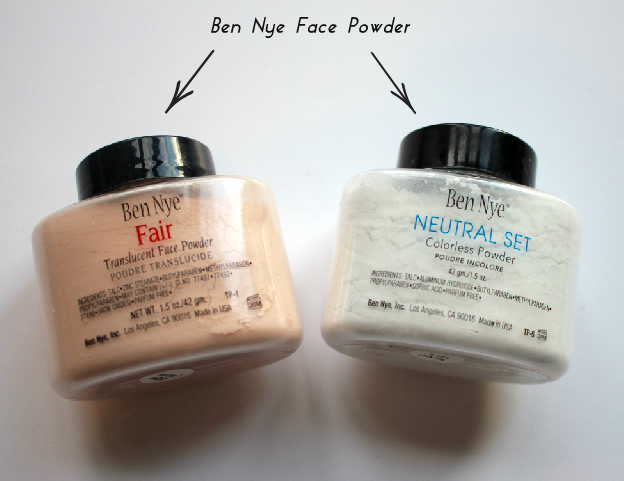 Ben Nye Face Powders - This may come as a slight surprise as I've never ever heard anyone else talk about these powders except the infamous Ben Nye banana powder and honestly would never have bothered to try them if they didn't come in my make up kit at college. I use the white powder under my eyes when I want that added brightness and I use the coloured one all over my face. I think this is amazing, they prevent any creasing or fading and somehow blur out any pores. Blush/Bronzer Nars Steven Klein One Shocking Moment Palette - I was struggling so hard choosing just one blush that I have loved this year because honestly it's the 4 that've been in this palette. As is my favourite bronzer. The palette has been one of my favourite purchases of 2015, the contour and highlight colours are lovely, the laguna bronzer is the best bronzer I've ever used and the 4 blushes are beautiful. 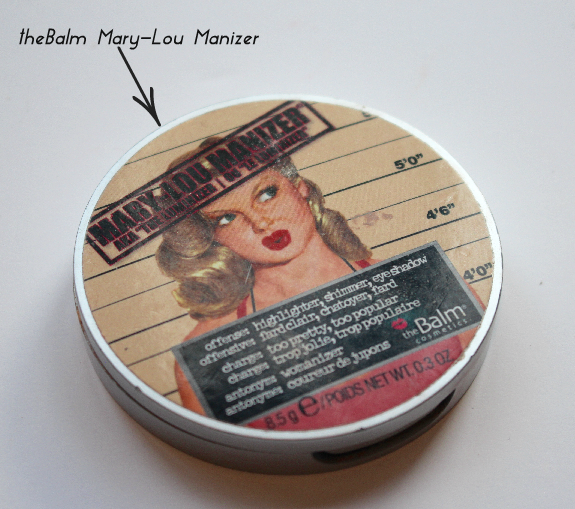 Highlighter theBalm Mary-Lou Manizer - Can we all just take a moment of silence for the fact that a few weeks ago I opened this highlight up at college to find it was completely broken and shattered? I've kept it ever since hoping I can still use it but it's dead. RIP. Never the less it's been my favourite highlighter of the year, simply stunning. 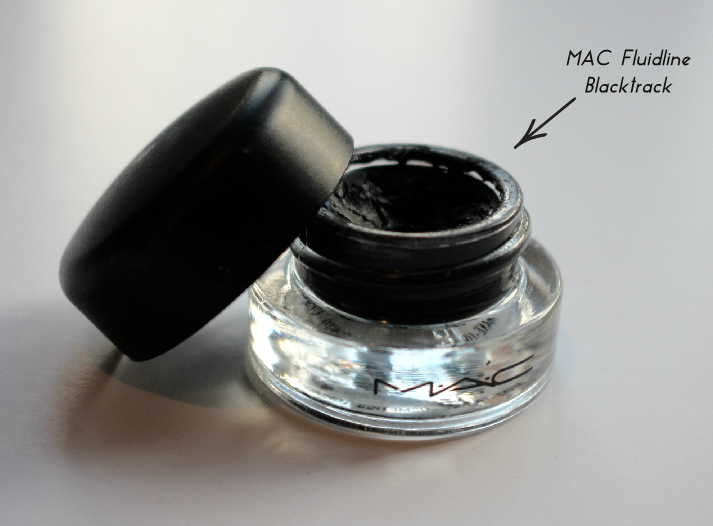 It'll be missed until I make my repurchase of it. (Tomorrow). 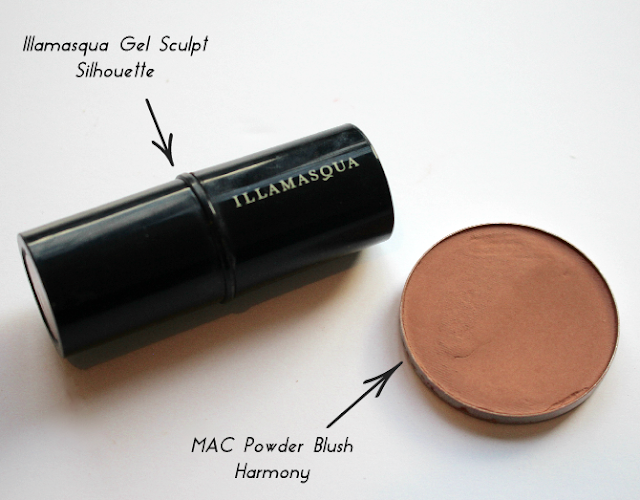 Illamasqua Gel Sculpt - It took me a while to get used to this product and at first I didn't like it as I was still struggling to figure out how it's best used. However a mini stippling brush later I fell in love. It's the perfect shade to contour, a cool toned brown which gives the illusion of that shadow look. Be careful as too much can look muddy but if applied right you'll look perfectly sculpted. MAC Harmony Powder Blush - This has been one of my go to contour products since I bought my first one in 2014. (I have depotted mine so I can put it in my Z Palette incase you're wondering). It's a lovely neutral brown/taupe shade that over the top of illamasqua gel sculpt or on it's own for a softer contour just does the job. Make Up Geek - Here we have what I call my life palette. 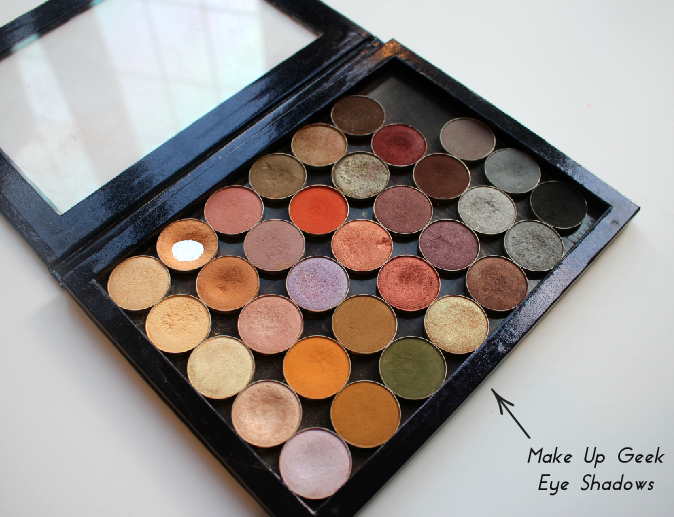 Every single make up geek neutral eye shadow which I wear on a daily basis (not all at once). I will shortly have an in depth post on this listening every shade in the palette but trust me, these eyeshadows are insanely amazing. 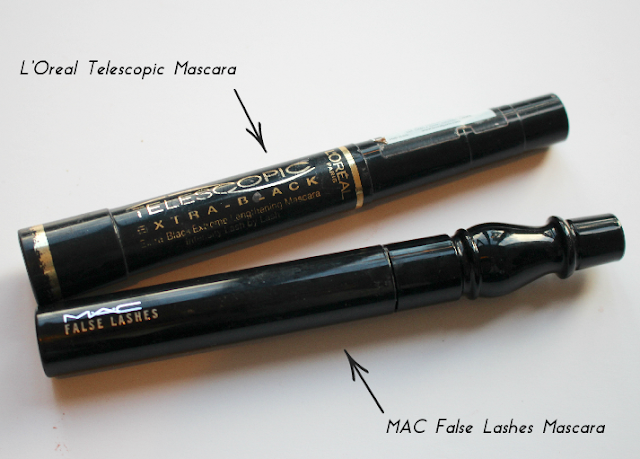 L'Oreal Telescopic Mascara & MAC False Lashes Mascara - I very rarely use one mascara and one mascara only as I find the best results are achieved if you mix different mascaras and layer. My favourite pair are these two. Telescopic helps separate and lengthen the lashes, and false lashes by MAC give that fluttery look. Telescopic is also great for the bottom lashes due to its thin wand. MAC Pro Longwear Paint Pot - I also own soft ochre which is what I use on a daily basis but it seems to have gone on holiday as I can't find it anywhere. 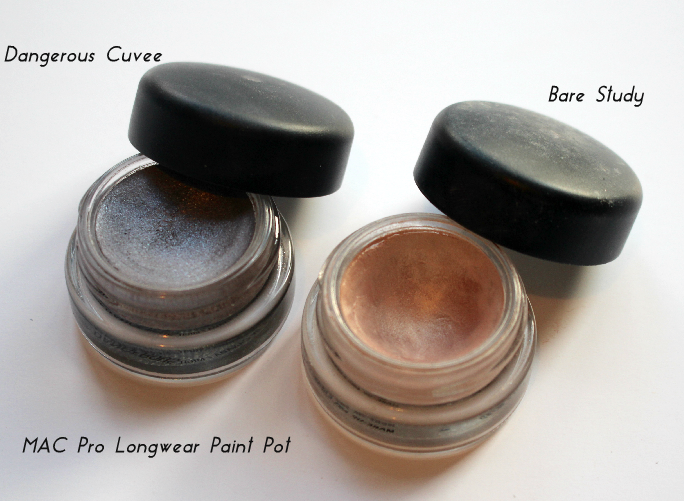 However I love using these under my powder eyeshadows to give them something to stick too. They also prevent creasing and helps the shadows last all day. MAC fluidline - The one eye liner that stood out to me this year was fluidline by MAC. It's so creamy and easy to work with yet stays on all day without cracking or fading that as soon as I used it for the first time I instantly pushed all my other eye liners aside and have reached for this religiously ever since. 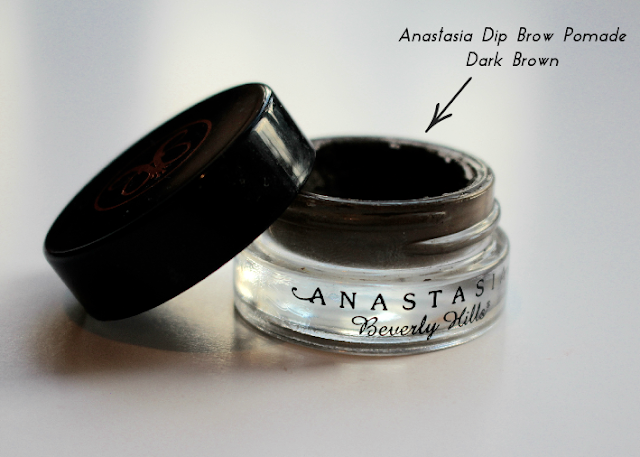 Anastasia Beverly Hills Dipbrow Pomade - My precious!! Hands down the best things I've ever tried on my brows and now on my third jar. This baby is easy to apply, lasts ALL day until I rub it off and doesn't smudge or transfer. I love it. 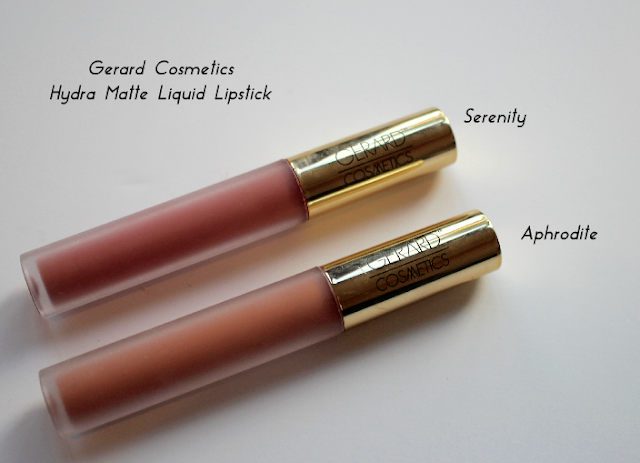 Gerard Cosmetics Hydra Matte Liquid Lipsticks - Liquid lipsticks have been huge recently and I definitely understand why. I've tried a few brands but none of them bothered me like the Gerard Cosmetics liquid lipsticks which I now own all the colours in the range because I'm that obsessed. I wear serenity and Aphrodite the most which is why I've shown them. They apply beautifully and last all day even when eating and drinking. They can be a little dry as they're matte but apply a lip balm under or over and it solves that problem. 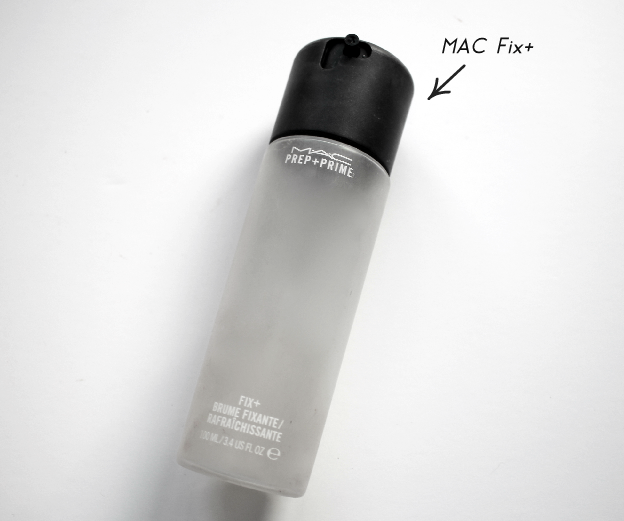 MAC Fix+ - I'm all about finishing and setting sprays and MAC Fix+ is one of my favourites. Although it doesn't really keep my make up on for longer, the primer does that job, it's perfect for making any highlight stand out more and preventing my make up looking powdery or cakey. I love using this if I've gone a little too heavy on the powder. There we go!! My favourite make up products of 2015. The make up industry is rapidly improving and I can't wait to see what comes out in 2016 for me to get my paws into!